Mark You Calendars Now with Vacation Bible School at MPC!! 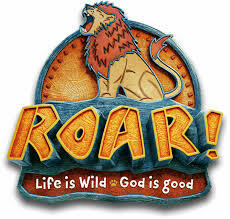 See the Fun We Will Have Every Day at VBS This Year! !